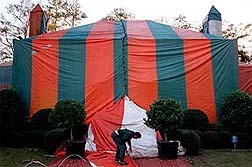 When ridding your home of termites it is not always necessary to call a professional pest control company. First you need to look for evidence of a termite infestation. One of the signs to watch for is a mud looking material on your wood. Often a termite will use a paste made from dirt and feces to patch up the hole they left behind. Another sign that there might be problems is saw dust or paint bubbles. This will usually happen as the pest eats through the wood in your home. It is always better to call for a professional inspection if you are still unsure. However, if you are confident in your assessment and think it is just a minor infestation, then you might want to consider doing the extermination yourself. The most popular do it yourself termite treatments are liquid termite treatments, termite baits and a borate termite treatment. Let us first consider the liquid option. 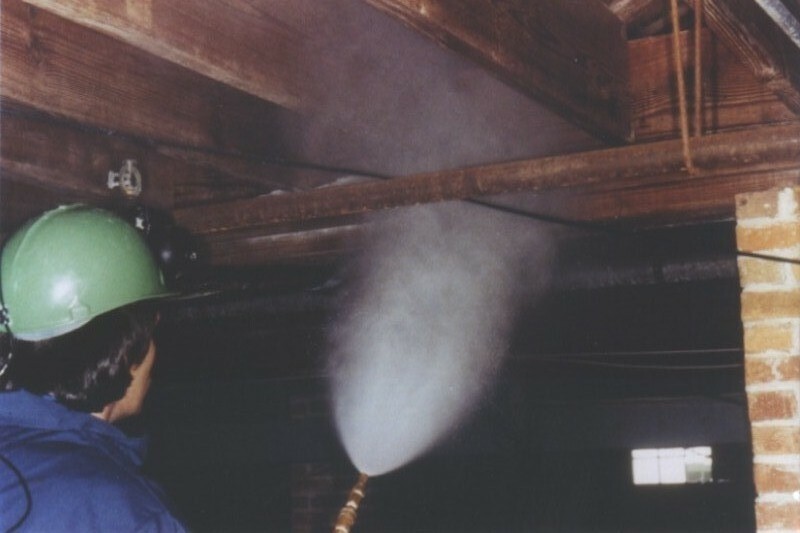 The liquid termite treatment is a pesticide that you spray around the foundation of your home and any other areas you suspect might hose termites. The goal with the pesticide is to form a barrier around your home to repel the pests. Another form of pesticide used is not one that creates a barrier, but kills the insects directly. 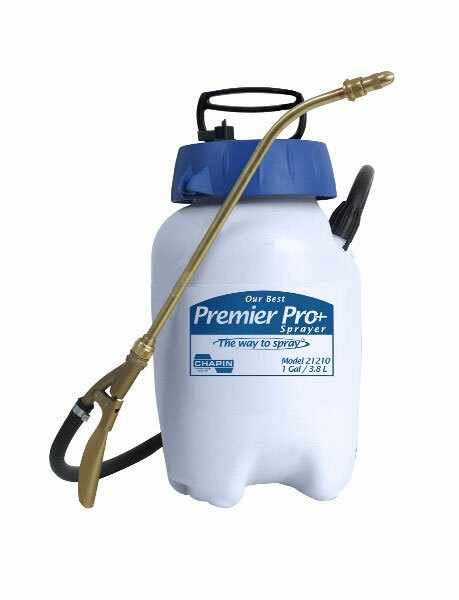 The liquid termite treatment is the quickest and most cost effective method to exterminate your termites. However, many professionals will advise you to be aware that the termites could find gaps in your barrier and cross anyway. The next method to consider are termite baits. 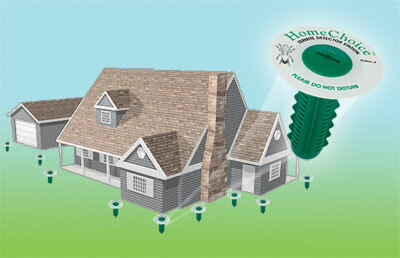 Termite baits are usually in the form of plastic stakes that are placed into the ground near your home. These stakes are filled with wood in order to attract any termites. If while checking one of your stakes you come across termites, you treat the wood with pesticides that will kill the them. The poison will not kill the termites immediately. Instead, the poisoned termites will carry it with them back to the colony and pass it along to other insects while grooming or feeding. This method is more costly and can take months before your infestation is resolved, but if the goal is to kill a specific colony then this is a good one to try. Finally we will take a closer look at the borate termite treatment. This is a method that is the most helpful when your home is still being built. As a preventative step you can treat your wood structure with borate and if termites attempt to eat the wood they will die. This works because a termites intestines have protozoa living in them. The protozoa will break down the wood that the termite ingests and leave behind nutrients for the insect to absorb. If the wood has been treated with borate the protozoa will die and in turn so will the termite. These methods are not the only means of termite removal, but they are the safest for the anyone attempting to kill the pests themselves.